Electronic Architecture 2 is OUT NOW! 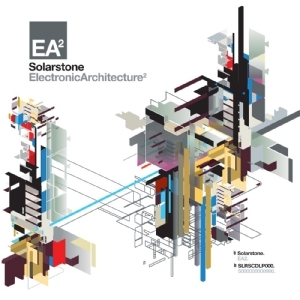 Solarstone’s Electronic Architecture 2 compilation, featuring Aeron Aether & Embliss ‘A New Dawn’ is OUT NOW! Available at Beatport, iTunes and all other stores.